A relational database management system (RDBMS) is a way of storing information in a manner that enforces consistency, facilitates access, and allows users to relate data from multiple tables together. On the other hand, a spatial database management system (SDBMS) is a database management system, that, as its name suggests, has capabilities for handling spatial data and offers spatial data types in its data model and query language. A SDBMS manages data that are a collection of spatial data types, operators and indices. In basic terms, a SDBMS is an application that contains all of the data that is necessary for a finalized and fully functional GIS map to display all of the data layers that were included in its design. Traditional database management systems have been in use since the 1960s for managing data. But recently there has been an explosion and wide use of SDBMS at all levels of organizations ranging from personal, national and international levels. With the introduction of technologies such Google Search Engine, Google Map, MapQuest, Open Street Map along with handheld devices supporting applications that include global positioning satellites (GPS) and spatial data; SDBMS have become very popular and reliable in displaying location information on a map for visualization and analysis. Most of these SDBMS are not standalone software, they work with an underlying RDBMS. There are many proprietary and open source RDBMS that are fully integrated with GIS software applications. 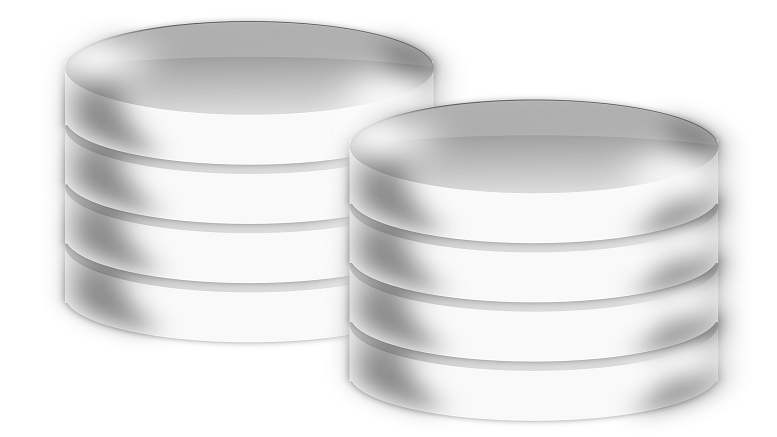 The four most widely used SDBMS in terms of functionality are PostgreSQL, MySQL, Oracle and Microsoft SQL server. The first two are open source, while the latter are commercially available. PostgreSQL is the most widely used open source RDBMS and supports more than three hundred simple feature functions and operators. 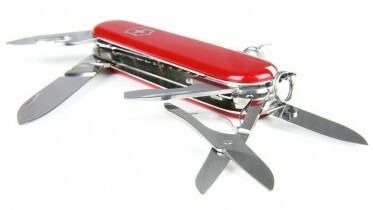 Microsoft SQL Server 2008 and newer releases come with spatial extensions and do not need add-ons. Oracle has two products: Oracle Locator and Oracle Spatial. Oracle Spatial is the latest of the two products and has more functions. For Oracle enterprise customers, no additional licenses are required to use it. On the other hand, Oracle Locator lacks the linear referencing and coordinate system transformations functionality. Other RDBMS that support spatial data may also work well but with less functionality. Depending on your company needs you may find these other SDBMS suitable. Be the first to comment on "Spatial Database Management"